Apple Inc is preparing to sell its first wearable device this October, aiming to produce 3 million to 5 million smartwatches a month in its initial run, the Nikkei reported on Friday, citing an unidentified parts supplier and sources familiar with the matter. Specifications are still being finalized, but the devices are likely to sport curved OLED (organic light-emitting diode) displays and sensors that collect health data from blood glucose and calorie consumption to sleep activity, the Japanese news service cited industry sources as saying. 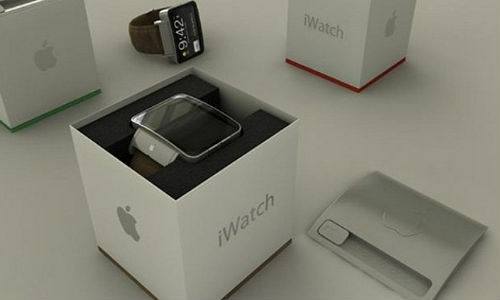 The industry has long expected Apple to unveil some sort of smartwatch, following the release of Samsung Electronics’ Galaxy Gear watches. Wall Street is hoping to see a new Apple product this year to galvanize the former stock market darling’s share price and end a years-long drought of ground-breaking devices. CEO Tim Cook has promised “new product categories” in 2014.